Down the block from the Jamaica Center train station, a congregation of twenty or so local artists meet once a month to discuss the future of art in South East Queens, their challenges, and possible solutions while partaking on Little Caesar’s pizza slices around conference tables. These meetings called Creative Conversations are held at the SUNY Queens Educational Opportunity Center. 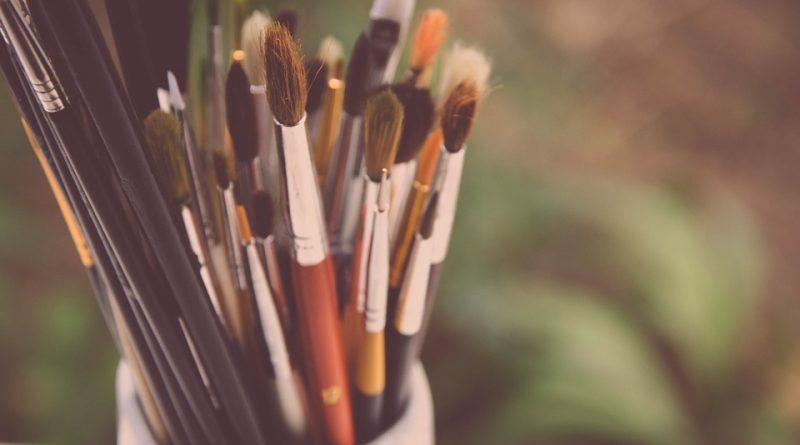 Organized by Molaundo Jones, the Art Services Manager of the Queen’s Council on the Arts, Creative Conversations brings local artist together to network, reach out to other organizations, and learn about other opportunities. Jones said that he had started Creative Conversations so that local artist would have a place to go to and talk to each other about what is going on art wise in the community. Originally he had started working on a program with the Queens Council of the Arts where artist would meet once a month for nine months but after it faltered he decided to have something more consistent. Many of those who attended were either painters, photographers, musicians, or writers. They are a varied bunch, young and old, each bringing with them their own experience as artists and knowledge to be shared with each other. At the meeting one of the first issues discussed amongst the artist was the lack of affordable studio space availability. Due to soaring prices of rentals in NYC, up and coming artist such as themselves find that they can’t afford a studio space to work on their craft. Most of these artists present also shared that they couldn’t live off their art alone, but had to also depend on other projects or a side job to make a living. The only exception within the room was Samantha Enis, an entrepreneur, curator, performance artist. Enis is the founder of Art Food and Soul, a local Jamaica, Queens business that organizes events to highlight local artists, and provide decadent foods as a means to bring the community together to have conversations about the arts. Yet, even she was having major issues finding an affordable studio space. One solution brought up by Jones was the Su Casa residence program. The program, run by the New York City department of Cultural Affairs, offers artist $15,000, $2,000 of which will be paid directly to grantee. However, grant winners will have to work at senior centers teaching senior citizens the arts. Another solution that was talked at this meeting was the ArtHotel Residency which in partnership with The Paper Factory Hotel and the Z NYC Hotel offers studio space to local Queens artist that will work within the Queens Community. The aims of this program are to build the value of Queen’s working artists to prevent displacement from gentrification. These grant winners of the Art Hotel Residency will be given a studio space for three months free of charge within a hotel which will be open to the public as well as a three-thousand-dollar stipend. 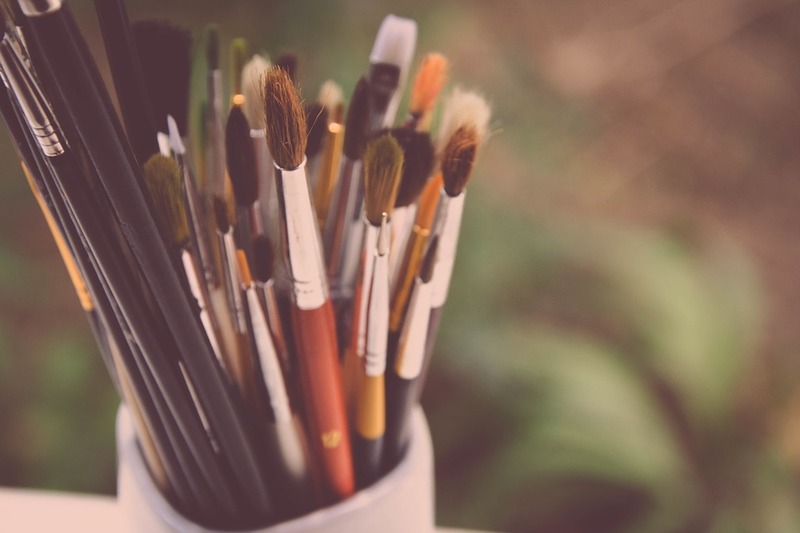 This will give artist a chance to display their art, as well to make some income by selling pieces of their artwork to collectors. The only downside to these two solutions was that they were both highly competitive, limited to a few applicants, and have a short application period. Although, the opportunity is ideal for artist such as them, there are no guarantees that they will be able to win. Due to the uncertainty, most of the artists in the room, have other means to provide for themselves financially. Their lifeline in this world is their art, those who consume it, and where they can afford to continue making their art. “Very few artists get the luxury of working full time as an artist, most of us here usually have another job besides being an artist.” said Regine Leys , a member of the Southeast Queens Artist Alliance otherwise known as SEQAA.